Would you like your event to be featured here? 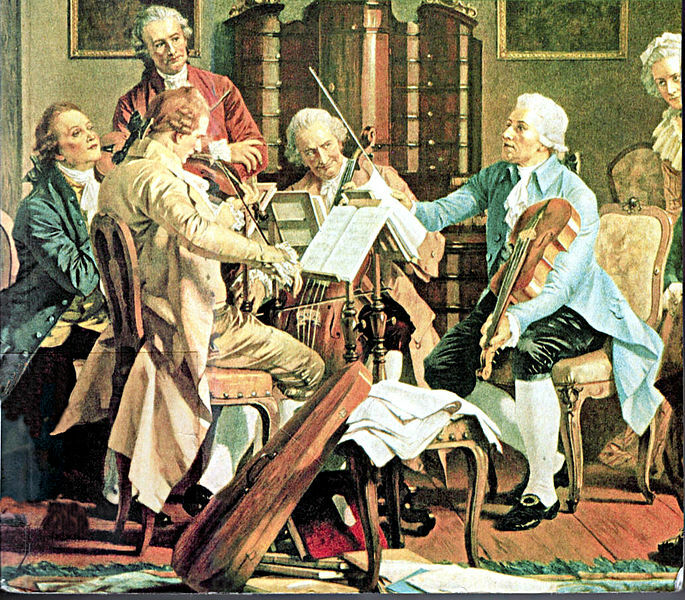 The Casa String Quartet, consisting of Yip Wyng Yeen (1st violin), Izzywan bin Musib (2nd violin), Mohamad Ershad bin Mohd Azalan (cello) and Umar Affzan bin Anuar (viola) perform music from the 80s and 90s, including well-loved classics by Sheila Majid, Search, M. Nasir, Ramli Sarip, Anuar Zain and Iklim at A Special Concert at the Ilham Gallery, Jalan Binjai, Kuala Lumpur on 24 September at 3 pm. Admission is free. 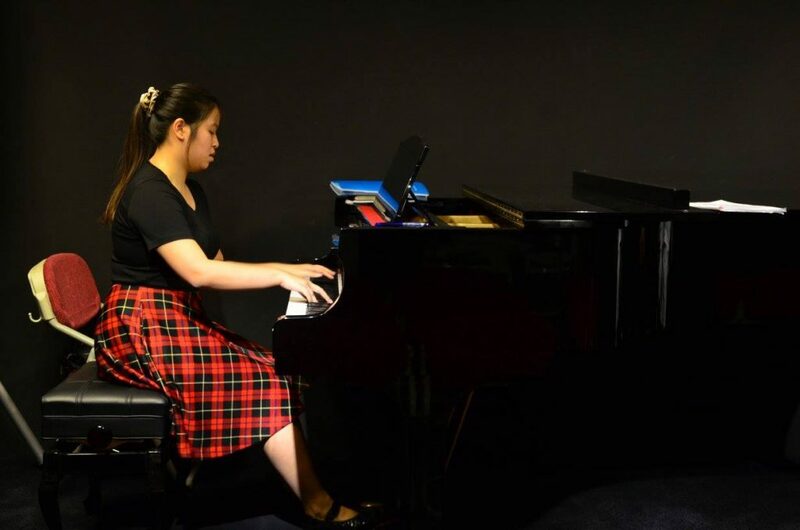 Casey Joo (violin) and Ysan Suit Yin (piano) will perform Sarasate, Wienawski, Kreisler and Paganini in a Violin-Piano Recital as part of the Institute of Music, UCSI University's Faculty Recital series. 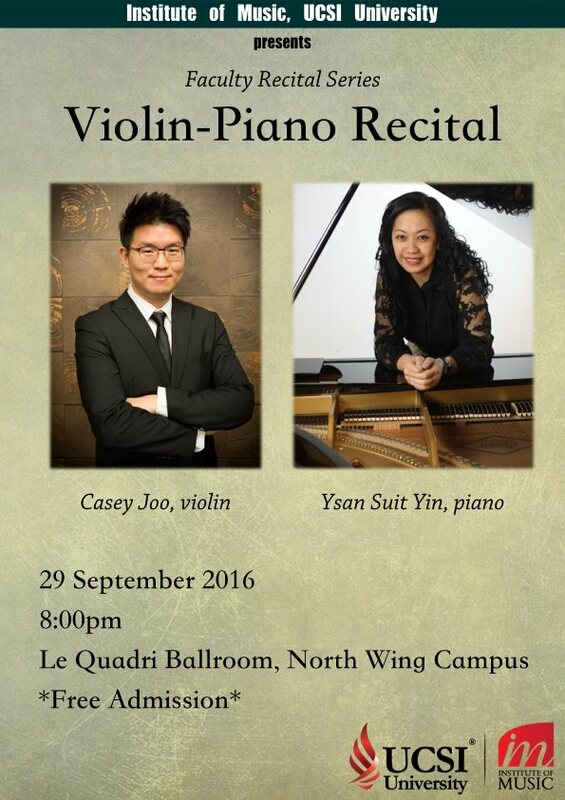 The concert will be held on 29 September at 8 pm in the Le Quadri Ballroom in UCSI University's North Wing Campus. Admission is free. 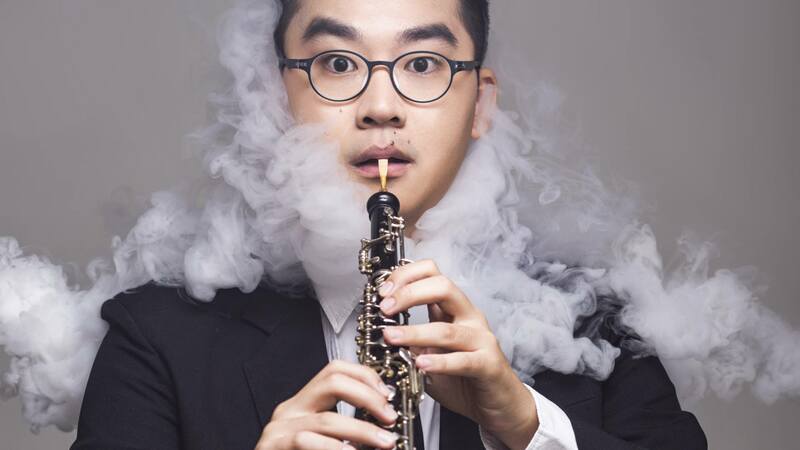 Howard Ng (oboe) and Tham Horng Kent (piano) play music from English composers at An English Affair-Oboe Recital at the Universiti Pendidikan Sultan Idris in Tanjung Malim on 6 October at 8.30 pm. Admission is free. 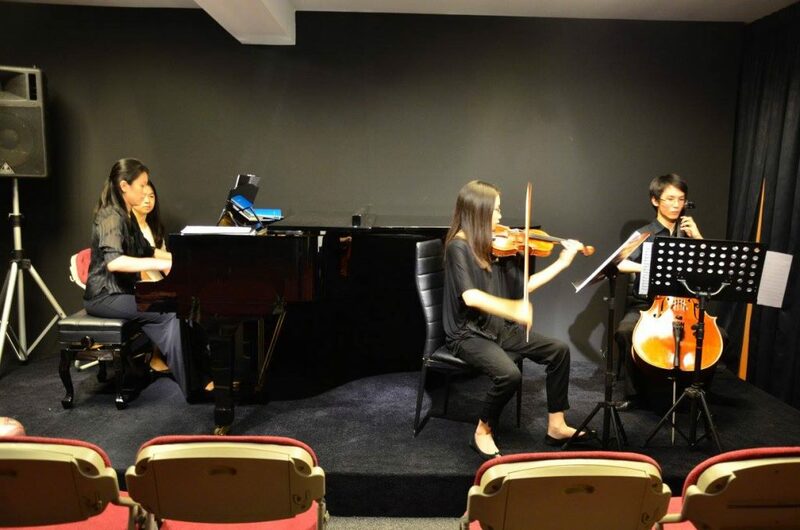 Held on 26 April 2015 at the K Conservatory in Kiaraville, Mont Kiara, this was Classical Music Asia’s first Open Recital for the year. 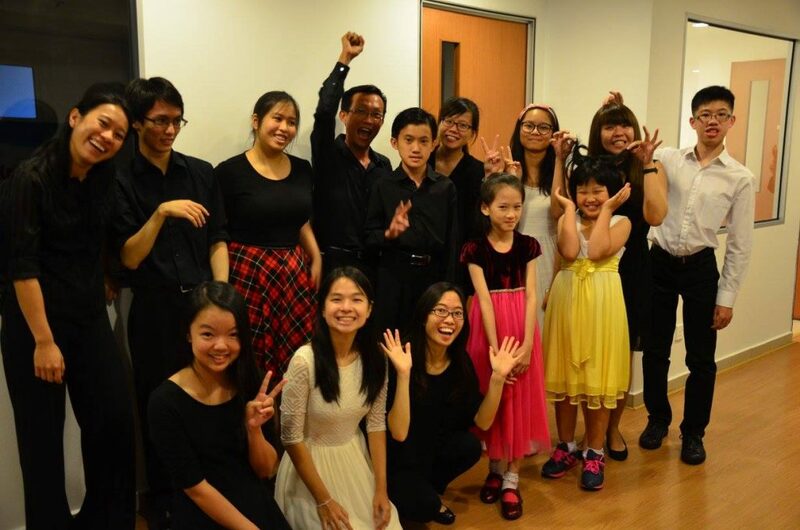 Classical Music Asia’s Open Recital was set up in May 2013 to provide a platform for all classical music students, regardless of grade level or teacher, to perform in front of a live audience. Have you read our main Open Recital page? We also have an Open Recital FAQ. This entry was posted on September 1, 2016 at 6:02 pm and is filed under Open Recital. You can follow any responses to this entry through the RSS 2.0 feed. 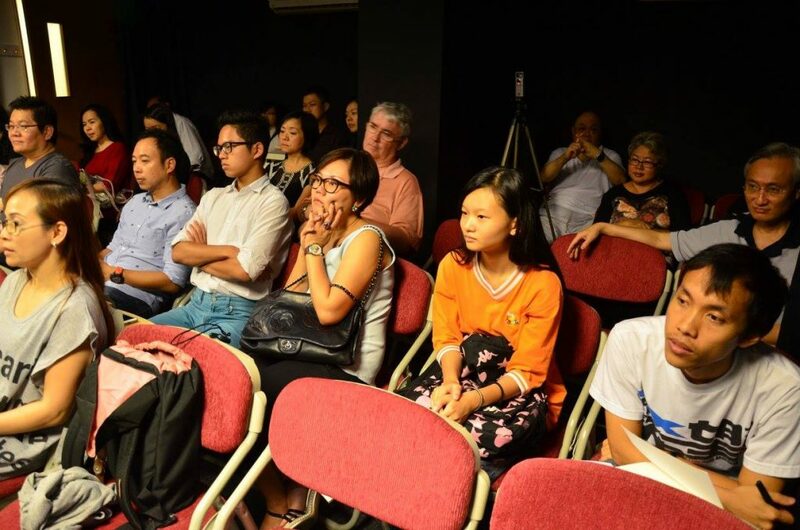 Malaysia’s only classical music open performance platform hosted by CMA. The November 2017 program will be out soon. Please check our Facebook page. To book a performing slot, please whatsapp Dennis at 010 231 2845. 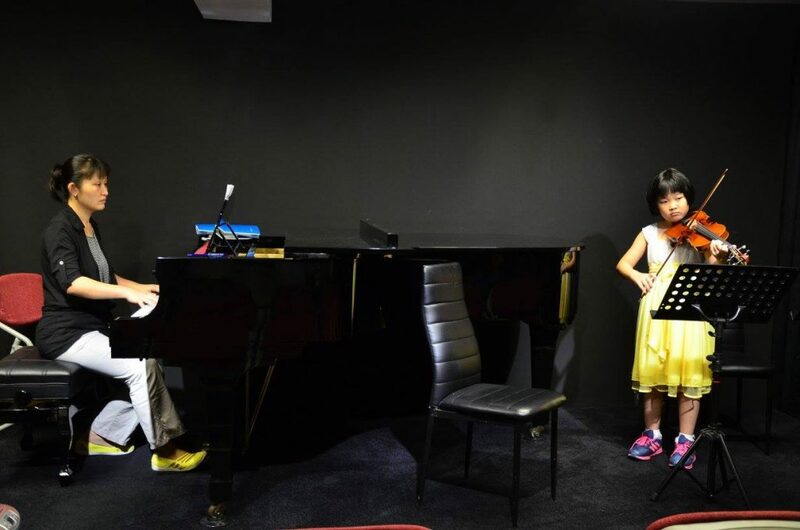 Copyright © 2019 Classical Music Asia. All Rights Reserved.